Dry conditions in much of the United States increase the potential for wildfires in or near wilderness areas. Stay alert for wildfire warnings and take action to protect yourself and your family from wildfire smoke. Who is at greatest risk from wildfire smoke? Take steps to decrease your risk from wildfire smoke. Las condiciones secas en partes de los Estados Unidos aumentan la posibilidad de que se produzcan incendios forestales en zonas boscosas o cercanas a estas. Esté atento a las advertencias de incendios forestales y tome medidas para protegerse y proteger a su familia del humo de los incendios forestales. ¿Quiénes corren mayor riesgo por el humo de los incendios forestales? Tome medidas para disminuir su riesgo por el humo de los incendios forestales. ¡Lee el artículo completo aquí! 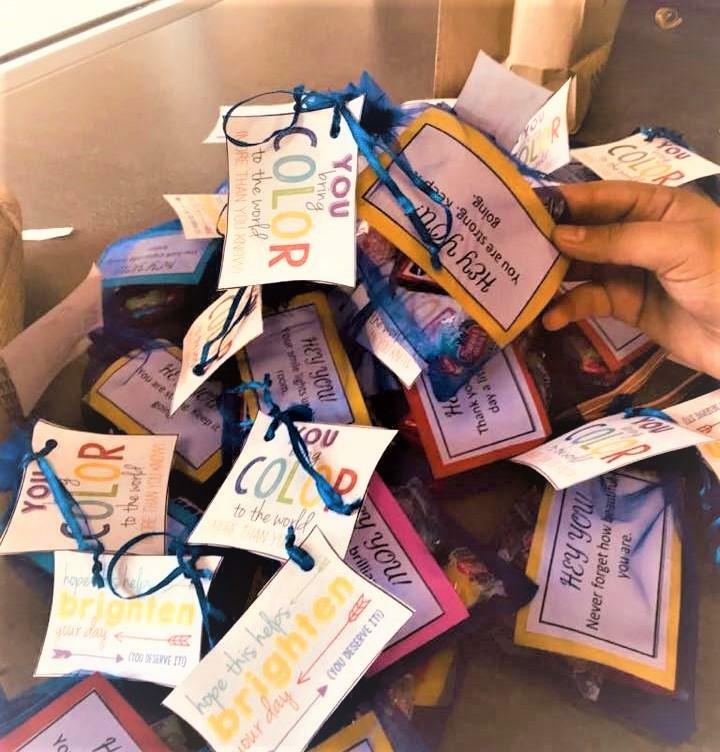 In honor of "World Kindness Day" our Youth Promotores created candy goody bags to pass our to their peers and loved ones. The 2019 application for the KP LAUNCH summer internship program for college interns will be available until December 3, 2018. We invite you to learn about the KP LAUNCH summer internship program of 2019 by visiting our website. While working, interns gain exposure to various health careers that they may choose to pursue. 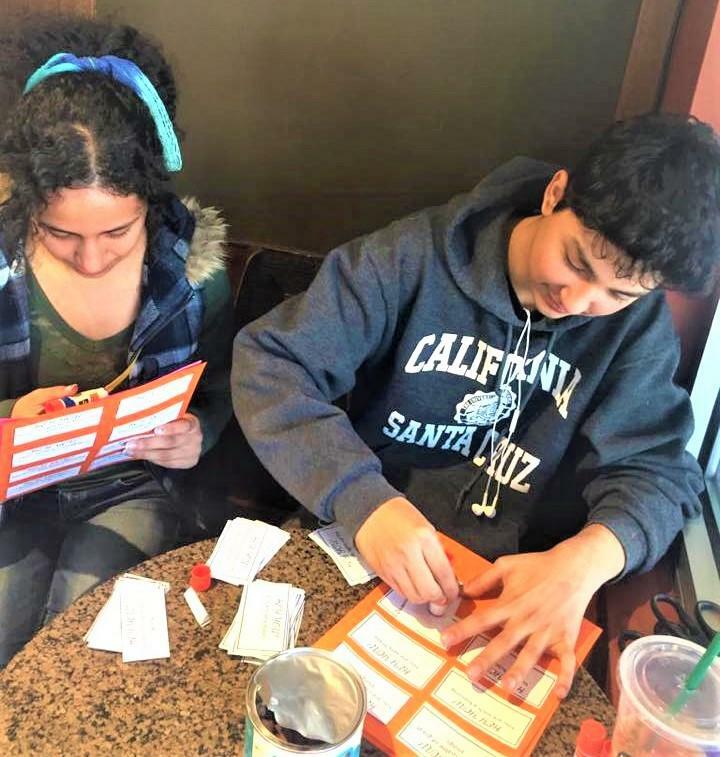 The summer 2019 program is scheduled between Monday, June 10 and end by Friday, August 9 over a course of eight weeks at a Northern California Kaiser Permanente facility. 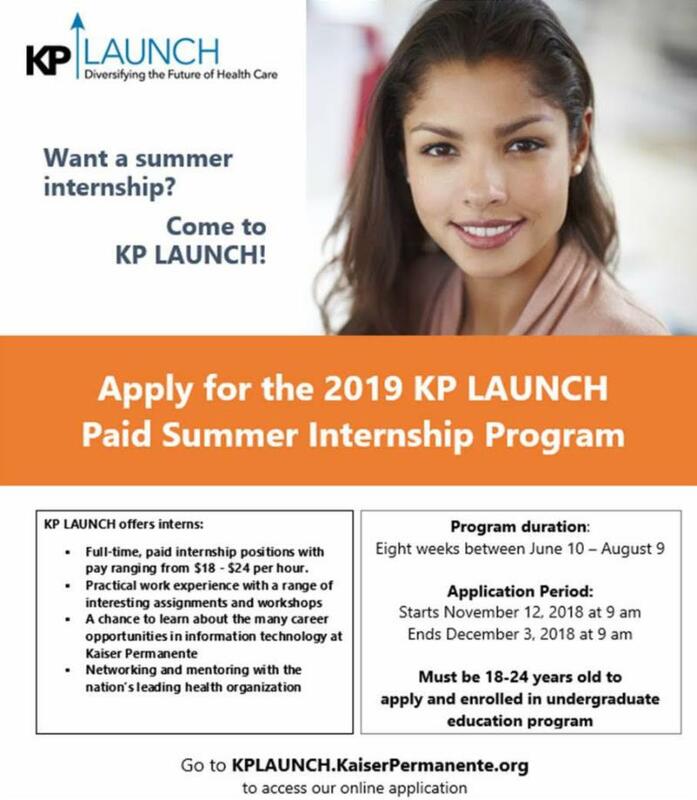 Applicants who are dependents of Kaiser Permanente employees are ineligible to participate in the KP LAUNCH summer internship programs. Please refer to our website if you have any questions. 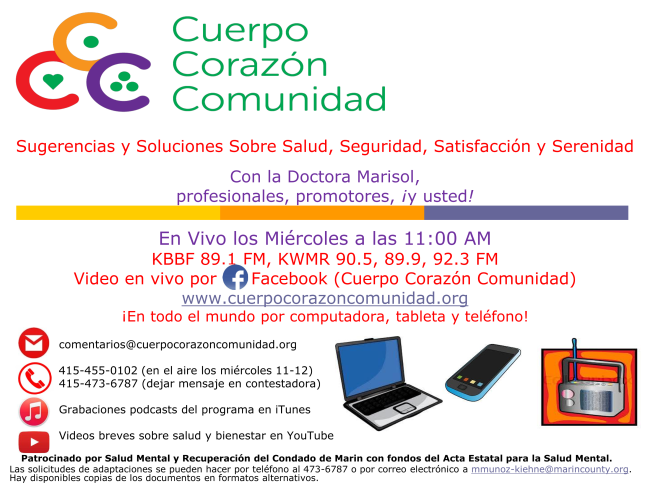 You may contact a program representative for further questions at kp.launch@kp.org. 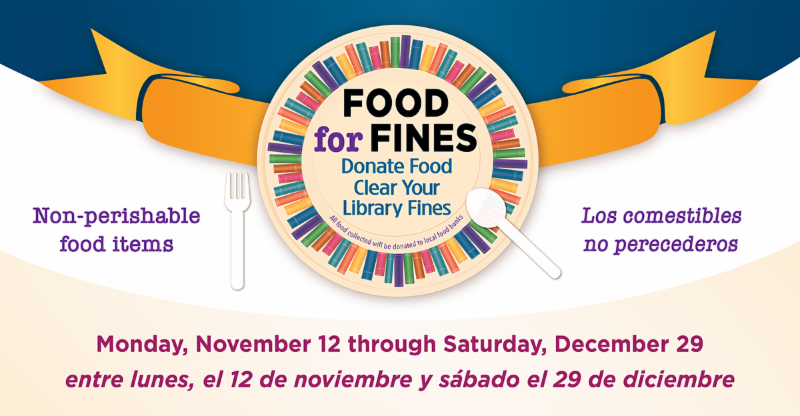 The Food for Fines program gives you an opportunity to erase your library fines just by donating non-perishable food (even just one can)! 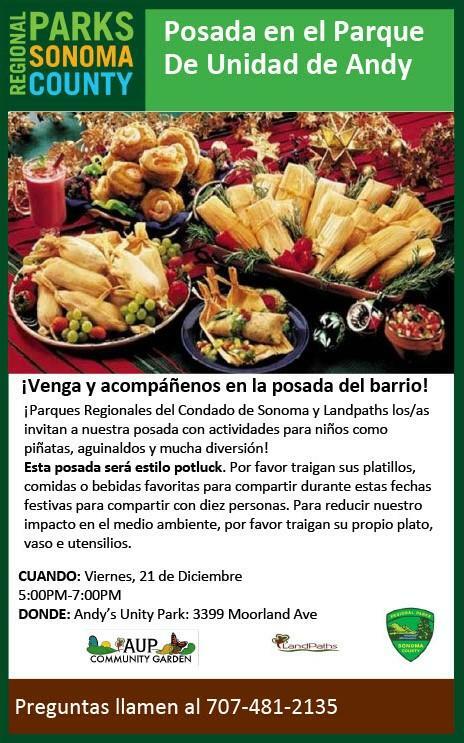 All food will be donated to local food banks. Please spread the word. 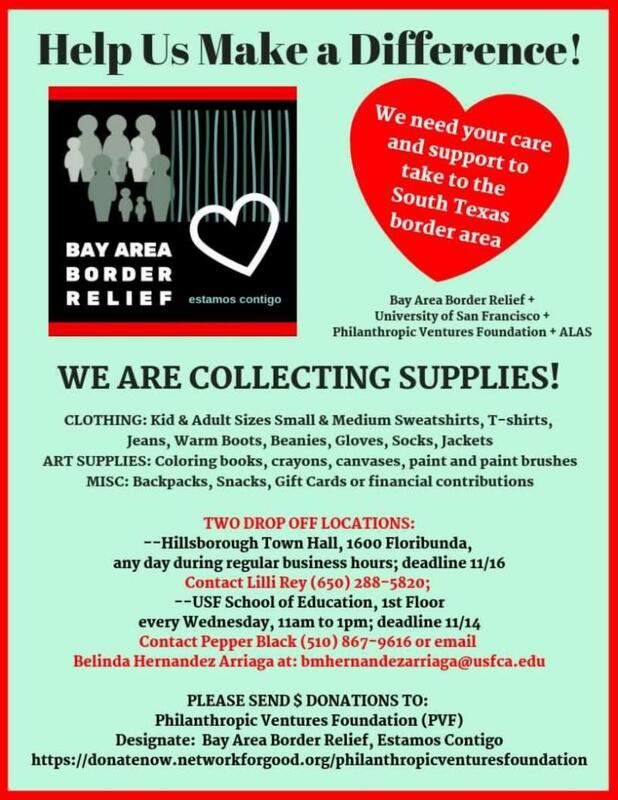 We want everybody to be able to check out books, CDs, DVDs, audiobooks, and video games! El programa Food for Fines le da la oportunidad de borrar las multas de su biblioteca con solo donar alimentos no perecederos (incluso uno solo). Toda la comida será donada a los bancos de alimentos locales. Pasa la voz. ¡Queremos que todos puedan ver libros, CD, DVD, audiolibros y videojuegos! 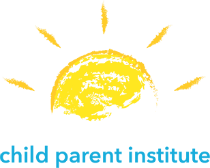 CPI continues to offer Parenting Through Recovery from North Bay Fires . 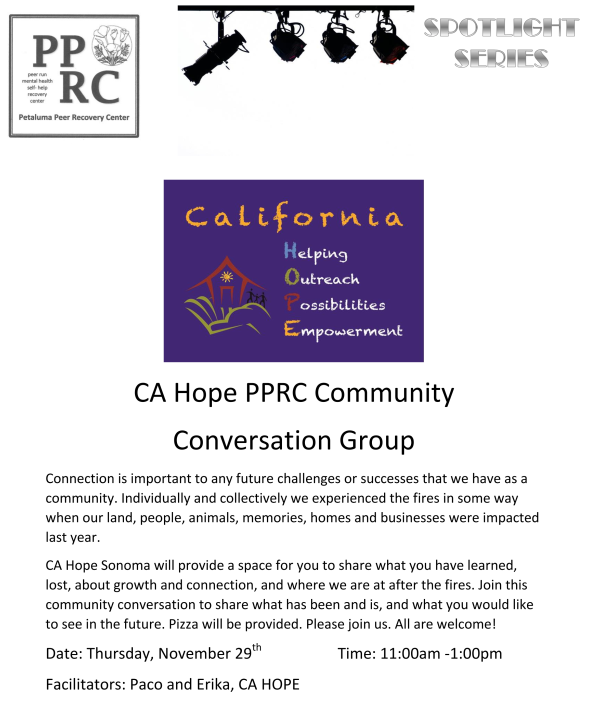 The group provides a supportive forum for parents who have lost their homes to process their own experiences and to share insights about guiding their children as they recover from the fires. The Disaster Distress Helpline (DDH) provides crisis counseling and support for anyone in the U.S. experiencing distress or other behavioral health concerns related to any natural or human-caused disaster. Calls and texts are answered by a network of independently-operated crisis centers around the country, who provide psychological first aid, emotional support, crisis assessment and intervention, and referrals to local/state behavioral health services for follow-up care & support. SAMHSA 24/7 Disaster Distress Helpline: 1-800-985-5990 Specific to Fire Recovery, the SAMHSA Disaster Distress Helpline is staffed 24/7 by trained trauma counselors. 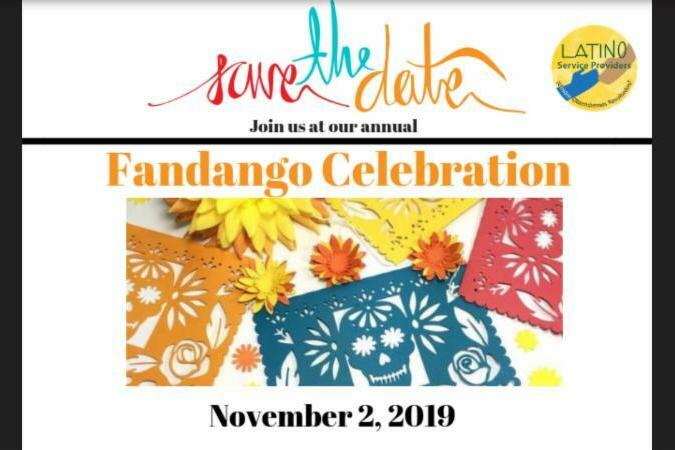 NAMI Mental Health Support Warmline: (866) 960-6264 A bilingual support line to help people connect with trauma-informed mental health services, including group resilience-building sessions, yoga, and iRest meditation classes. CA HOPE Warmlines: Project HOPE counselors can often go out and meet survivors in person, wherever they are. 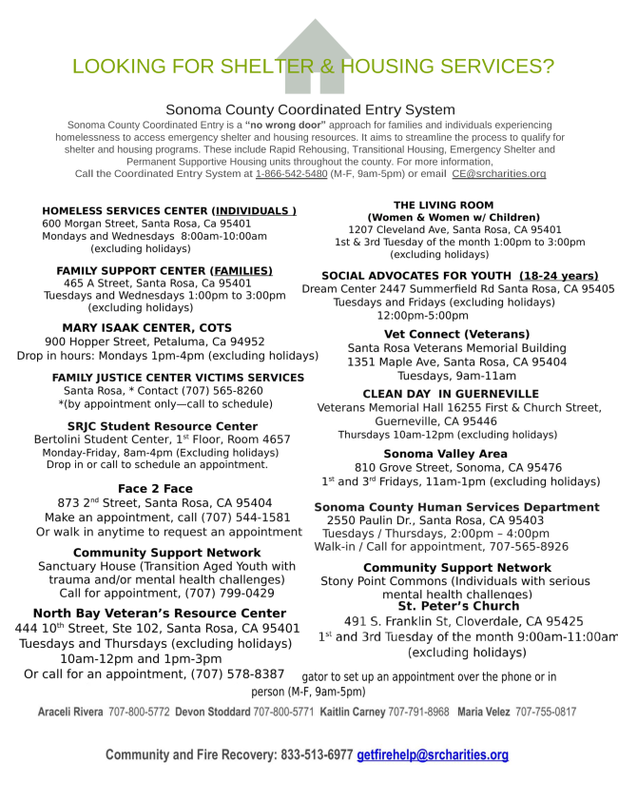 ﻿All these services and more are also available to Sonoma County residents, and we encourage you to contact NAMI at (866) 960-6264 or warmline@namisoco.org for more information. If you are military veteran, the following resources are available to you. The Veterans Crisis Line 1-800-273-8255 and Press 1, chat online, or send a text message to 838255 to receive confidential support 24 hours a day, 7 days a week, 365 days a year. 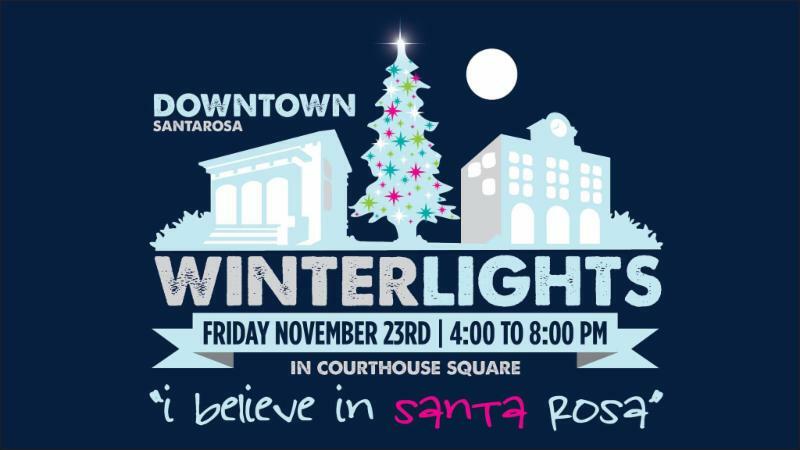 The Santa Rosa is located at 3841 Brickway Blvd, Santa Rosa, CA and the contact number for services is (707) 569-2300. We are looking for NAMI presenters, willing to help us respond to requests for speakers. In Our Own Voice presenters share personal stories of the reality of living with mental illness to humanize the often misunderstood topic; they demonstrate that it’s possible, and common, to live well with mental illness. Ending the Silence presenters include young adults living with mental illness, and their family members. Presenters share their stories about mental health challenges to middle and high schoolers as a way of raising their awareness of and changing perceptions around mental health conditions. 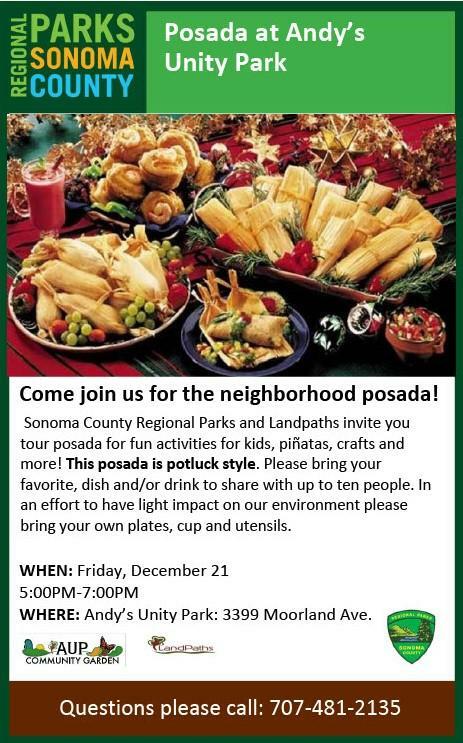 NAMI Sonoma County is also looking for administrative volunteers to help with office tasks, library management, social media management, correspondence and more. For more information on how to become a presenter or volunteer, please email info@namisoco.org . Position Summary: Part time Program Staff position for the Women's Program at The Living Room. This position could lead to a full-time position in the future. Experience working with people experiencing homelessness, domestic violence, substance use, mental health challenges a plus. Bilingual a plus. Flexible and good with boundaries a plus. Team-player is a must. Please see job description attached. The Program Staff works under the supervision of the Program Director. Position Summary: The Program Manager is responsible for overseeing and managing the daily operations of the worker center and implementation of programs and services for day laborers and domestic workers.The Program Manager coordinates the delivery of services with community partners and agencies, and supervises and supports staff in accomplishing programmatic work areas and goals. The Program Manager also is responsible for the collection and recording of all data related to CLG’s program activities as well as facilitating the daily use, upkeep and maintenance of the hiring site. To Apply Please send a letter summarizing your qualifications and interest along with a résumé that includes education, work history, and two employment and one personal reference to:Centro Laboral de Graton, Box 42, Graton, CA 95444 or email to: christy@gratondaylabor.org. Position Summary: Lead with a passionate team committed to supporting immigrants and their families. This program continues to grow and seeks a dynamic, experienced Senior Program Manager who will provide management, solidify our great internal administrative functions and grow new programming. The Senior Program Manager of Immigration & Resettlement Services manages the overall program operations of Immigration and Refugee Resettlement, including staffing, budget(s) and spending, planning, program grants, plus pursues new grants and other sources of revenue for the program. 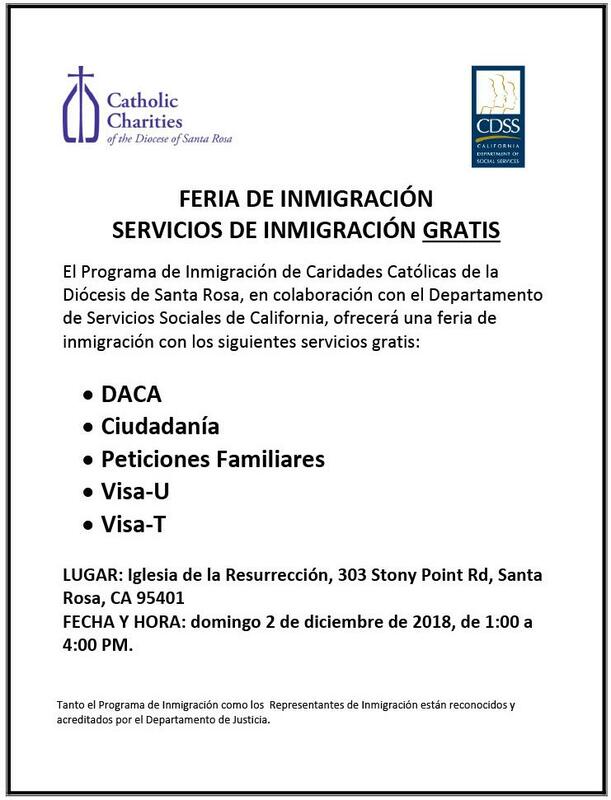 The Senior Program Manager provides immigration services to clients and implements a community outreach program to assist people with varied immigration processes. The Program Manager provides leadership and thorough implementation of the accreditation as well as the performance and quality improvement processes within the sphere of leadership. Position Summary: T he Health Educator is responsible for providing specific evidence based curriculum with fidelity to at-risk and transition age youth. He/she has specialized training in pregnancy testing, reproductive anatomy and physiology, adolescent issues, family planning methods, STIs and HIV. 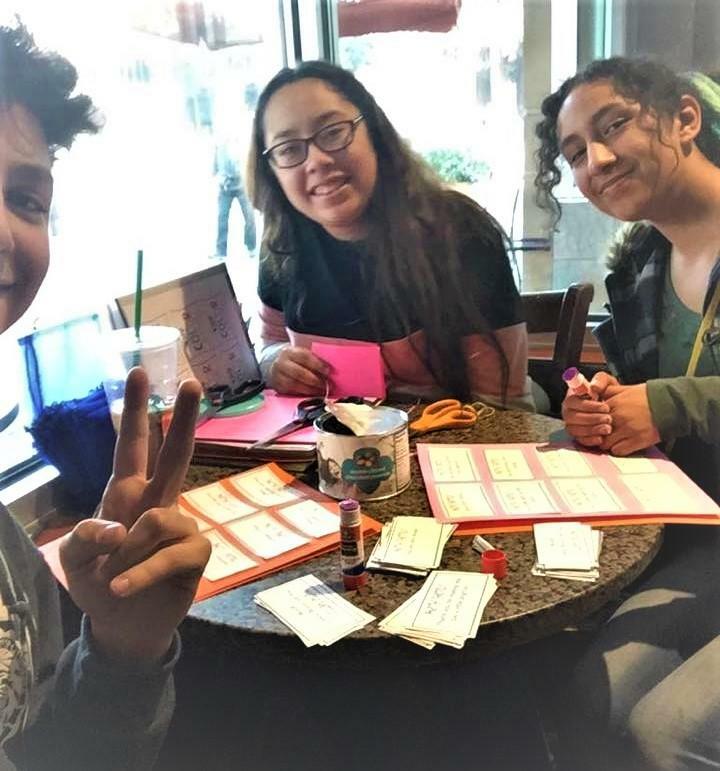 The Heath Educator provides backup support with other Outreach and Health Education Department projects, which may include health fairs, individual or group presentations, and neighborhood activities as needed and as assigned by the supervisor and may include working with the Teen Advocacy Group. 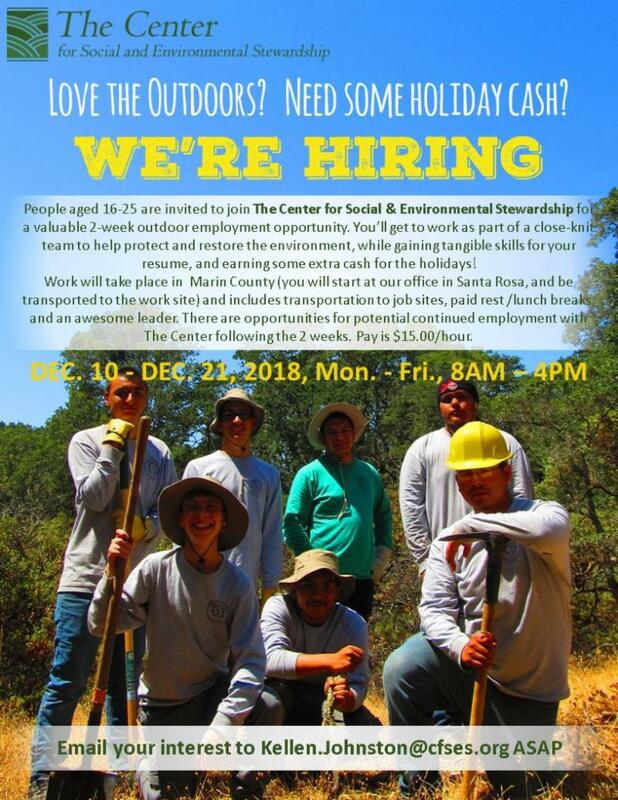 This position also provides referrals and assistance for mental health, housing, jobs, Medi-Cal eligibility, nutrition, substance abuse, smoking and alcohol abuse, and violence issues. Provides barrier methods of family planning. This position is grant funded. TO APPLY: Submit your resume to Shannon Young, in the Human Resources Department by email to shannony@srhealth.org, or by fax to 707-387-3126. Please reference Health Educator - REQ# 299 in the subject line or fax cover sheet. Position Summary: Under general direction of the Senior Services Director, the Case Manager will evaluate, assess and monitor clients who need assistance in remaining independent in their homes; develop a care plan and goals for clients’ needs; maintain case files and evaluations; provide information and assistance of resources and services available for seniors; assist in development and coordination of case management team; provide education and support to family and care providers. Position Summary: The Encore Program Advocate provides advocacy and support services for residents as they transition out of the Safe House or other YWCA housing program and move into the community. 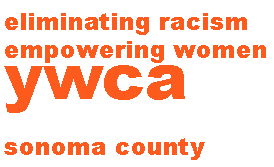 Follow along services, as part of the YWCA Sonoma County’s Encore program, are time limited and assist individuals in planning and addressing needs post our residential program. The Encore Advocate works in collaboration with the resident to meet intermediate and long-term goals to include financial stability, stable housing, job/career development, the pursuit of education and other goals as defined by the individual. 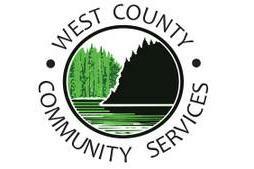 This position combines follow along support, case management, community outreach and administrative duties. The Encore Advocate may also be requested to fill advocate and crisis line duties at the Safe House as needed. The Encore Advocate must be available to be on a rotating on-call schedule, and be responsive to phone calls and to immediate law enforcement advocate requests. This position requires reliable transportation. TO APPLY: Submit Resume & Cover Letter to jprovost@ywcasc.org with “Encore Program Advocate” in subject line. Position Summary: The Lead Advocate provides program coordination and facility operations support to assist the Domestic Violence Services Manager. This position takes a lead role in overall coordination of service delivery including scheduling and training Safe House staff and interns, client intake and intervention, facility operations and acts as point of contact in the absence of the Domestic Violence Services (DVS) Manager. The Lead Advocate must be available to be on a rotating on-call, and be responsive to phone calls and to immediate law enforcement advocate request. TO APPLY: Submit Resume & Cover Letter to jprovost@ywcasc.org with “Lead Advocate” in subject line. Position Summary: The Deputy Public Defender III performs complex legal defense work involving detailed knowledge of the law and court procedures for areas such as misdemeanors, felonies, juvenile delinquency, family support, and mental health cases. 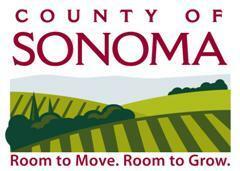 Position Summary: The Sonoma County Information Systems Department (ISD) seeks multiple Information Technology Analyst II"s (ITA II) to join the Customer Support Services and Data Center Operations teams in the Technical Services division and Procurement team in the Administration Division. The Technical Services division includes Service Desk, Desktop Support, Network Services, and the Data Center Operations teams. The Administration division provides support to the department in the areas of Finance, Human Resources, and IT Procurement. Position Summary: Reporting to the Recruitment and Classification Manager, the Human Resources Information Analyst will be responsible for developing, analyzing, and producing human resources data, metrics, reports, and recommendations in support of departmental and countywide human resources functions. The position is the primary liaison between the Human Resources Department and the Human Resources Information System (HRIS) team, and is responsible for assisting with and coordinating communications to County departments related to HRIS upgrades and implementation; testing and auditing enhancements; and identifying improvement opportunities to ensure end-user system integrity for human resources business operations.